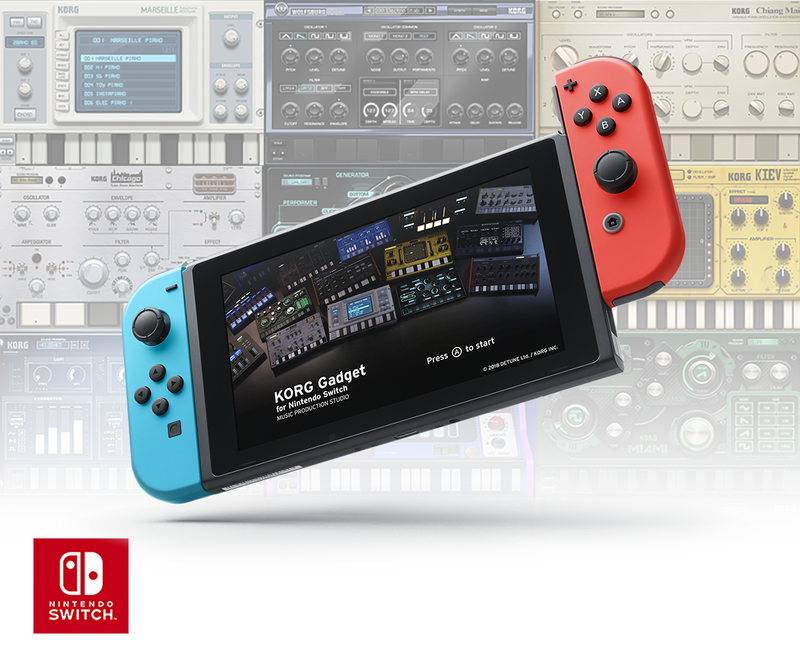 KORG Gadget provides more than 15 gadget instruments that include synthesizers, keyboards, drum machines and acoustic sounds, giving you production-ready sounds that cover every style of music. 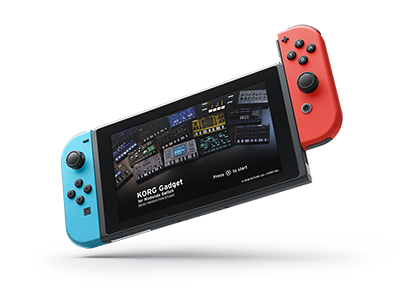 In addition to gadgets that have been specifically tuned for KORG Gadget, this rich lineup includes classic instruments of the past, idiosyncratic that have been gadgetized, and gadgets that arose from collaboration between different industries. With stunning individuality and carefully selected parameters that make these gadgets easy to use, they will stimulate the inspiration of every creative artist. 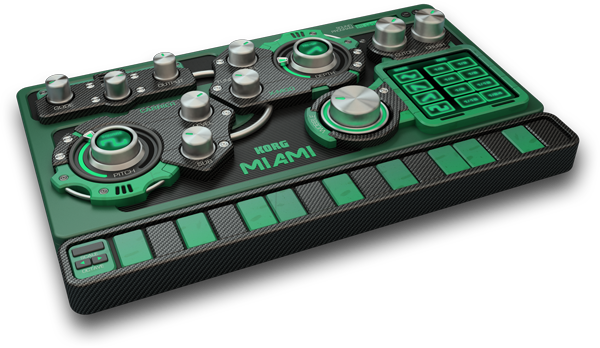 This is a drum sound module Gadget designed specifically for dance music. True to its simple, straightforward looks, it instantly gives you a performance-ready drum kit. There are more than 400 samples that will cover your needs for a variety of dance music formats including Electro, Minimal, Dubstep and so on. It also provides three effects that you can use on each part, as well as a master effect. With its workstation-like looks, this polyphonic synthesizer gadget offers a broad selection of standard keyboard sounds, brass, strings, and synth sounds. When you need a piano or electric piano, this Gadget will deliver. There's a "Chord" function that lets you produce chords of the scale you specify, making it simple to create a chord progression with no wrong notes. 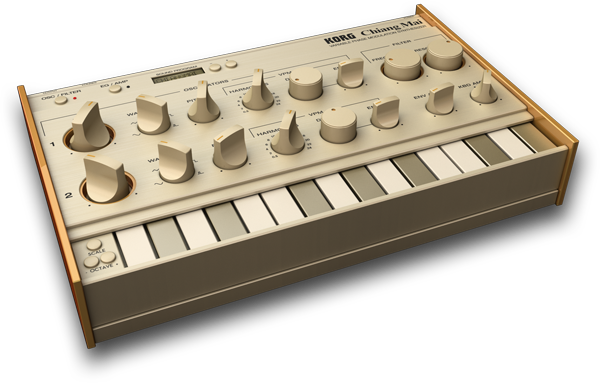 This is a synthesizer Gadget with a classical design that's optimized for lead sounds. It provides a sync oscillator that can generate complex overtones, delivering diverse sounds with a sense of modulation. 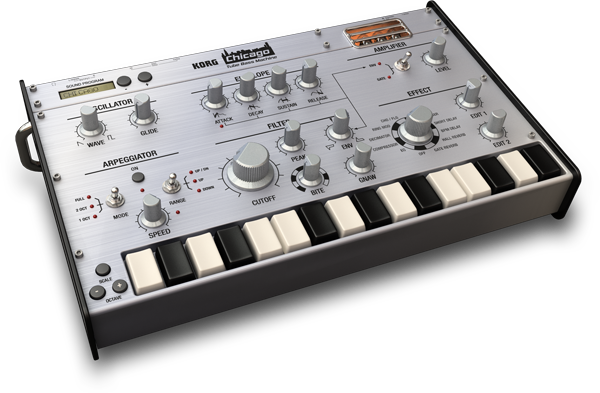 This is a straightforward acid house bass Gadget with a shiny silver metal body. 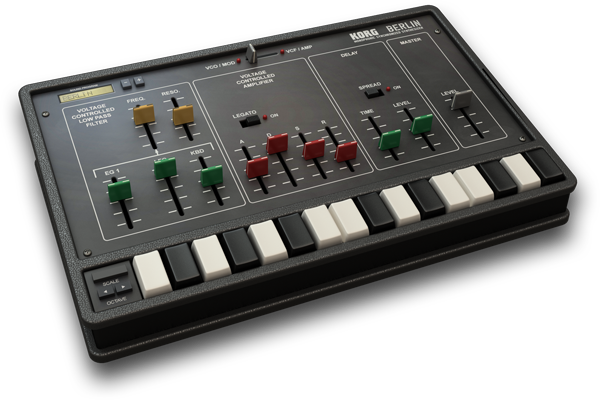 It features a "Bite" filter that covers the range from classic, "sticky-sounding" synth bass to intensely distorted aggressive sounds. 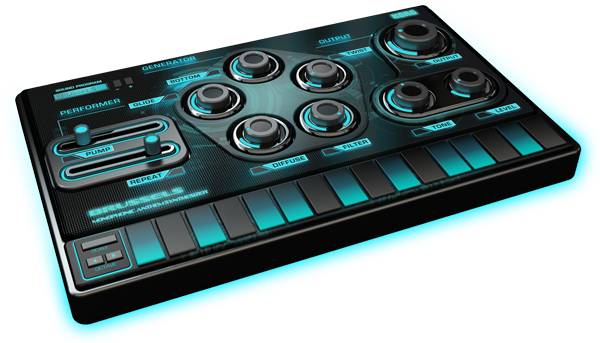 There's a built-in arpeggiator and multi-effect, so your creations will have plenty of variety. This polyphonic synthesizer Gadget offers classic, vintage design and sound. Its painstaking analog emulation provides analog sound with warmth and presence. 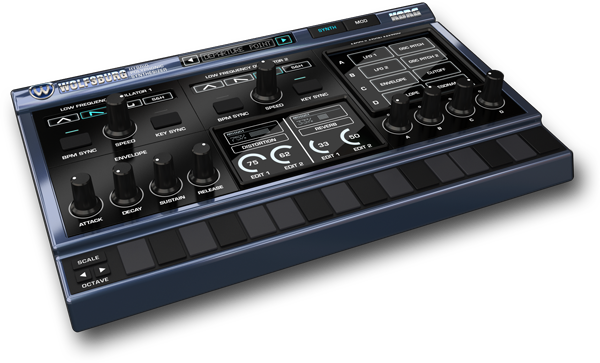 This is an all-around synth that you can use for chordal backing, pad sounds, or anything else. This Gadget provides the types of bass sounds that are indispensable for today's electronic music. It features an "X-MOD" oscillator that generates complex overtones and modulation, and a "CRUSH" filter that adds distinctive noise. "WOBBLE" modulation lets you shift the character to produce a wobble sound evocative of an evil monster, often heard in Dubstep. 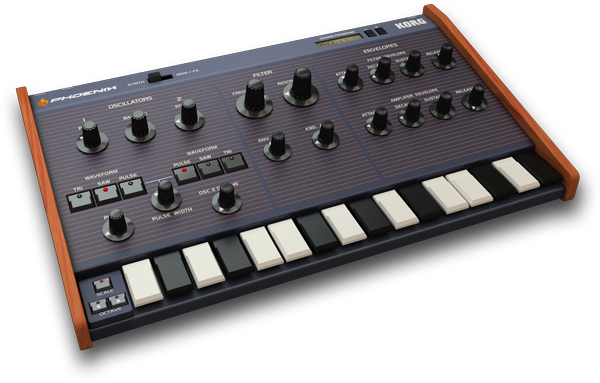 This Gadget is a collection of distinctive analog synthesizer waveforms that have been resampled using digital technology. It provides two effect units and four modulation matrix systems, and is distinctive for a dynamic and powerful sound that matches its tasteful, black-themed panel layout. 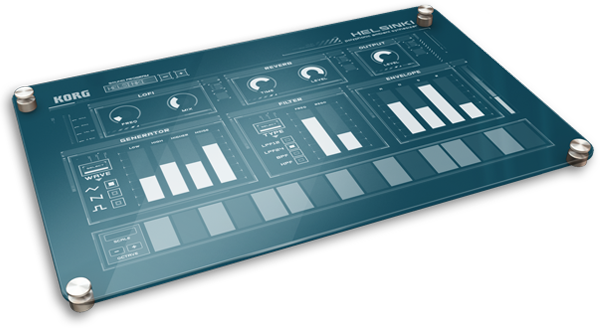 This synthesizer Gadget has a simple and carefully considered parameter structure with an intuitive user interface. 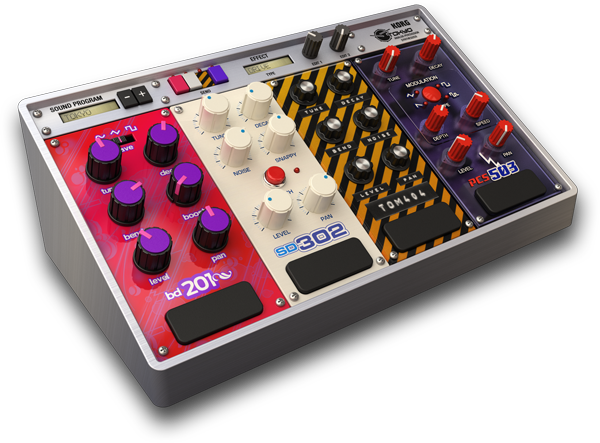 The thick unison tones that emanate from this futuristic design will give you the lead sounds that you need for any type of electronic music. This is a drum Gadget that collects four compact analog-type drum sound modules into a single package. Each module gives you parameters that are tuned respectively to kick, snare, tom and percussion sounds, allowing you to experience the distinctive enjoyment of creating sound with analog modules. This is a semi-modular synthesizer Gadget with classic, vintage looks. It's especially good for deep bass sounds. In addition to being capable of straightforward yet deep subtractive synthesis with a plain waveform and filter, it also lets you enjoy a wide range of varying tones by changing the patching. 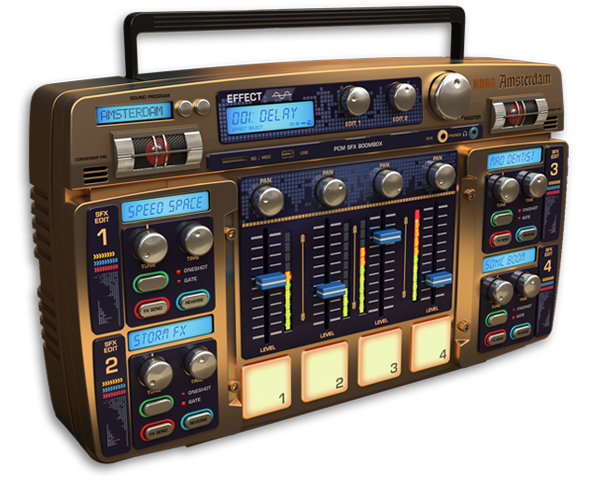 With the beefy looks of a gold body sporting chrome knobs, this is a four-part PCM sound module gadget containing more than one hundred sound effects that give impact to your song, including one-shot sounds, synth sounds, and scratches. It also contains numerous chord samples, allowing you to create chord progressions as if you were assembling a collage. 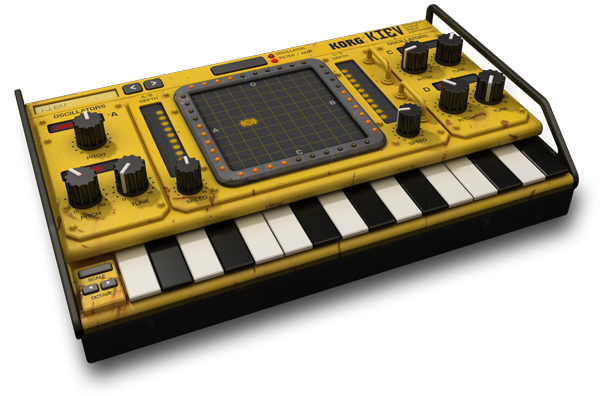 The yellow body of this synthesizer Gadget projects the impression of a secret weapon hidden in an industrial zone. It features "vector synthesis" using four oscillators that generate organic, spacey sounds. Use the touchpad to intuitively control the mysterious "warp" sound that seems to contort space itself. 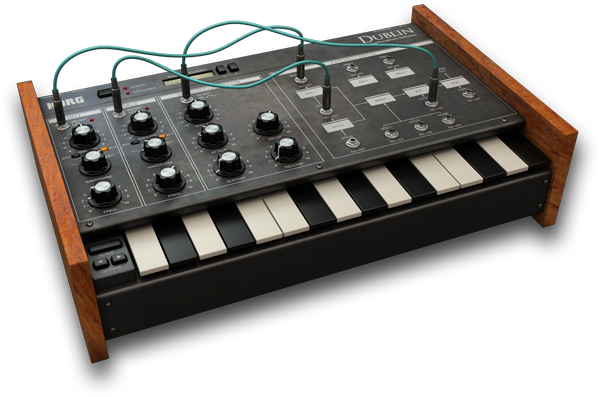 This is a polyphonic synthesizer Gadget that features VPM (Variable Phase Modulation) synthesis. With a subdued gold body, this gadget is particularly good at sparkling metallic bell sounds. 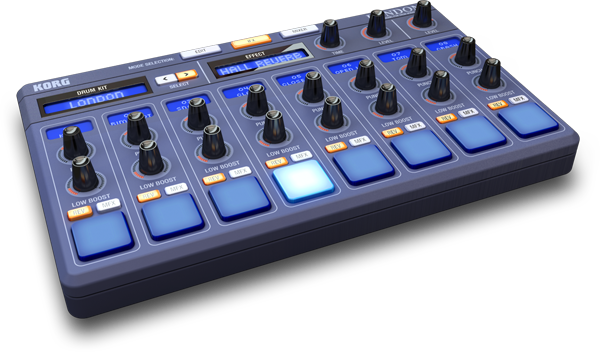 This is a pad sound Gadget that's easy to use for genres such as Ambient or Chillwave. The subtle yet deep sound played through lo-fi and reverb effects, conveyed through the floating interface, creates an atmosphere that is both nostalgic and futuristic. 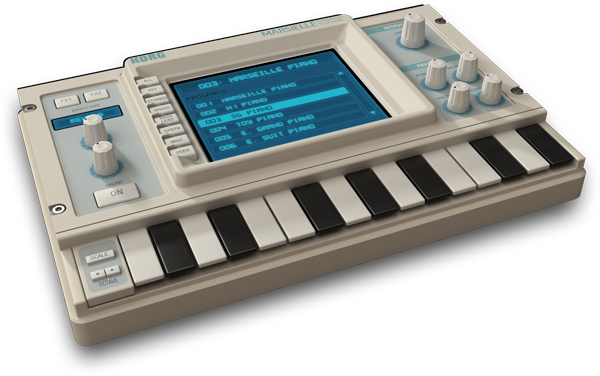 This polyphonic synthesizer Gadget is optimized for 8-bit or “chip tune” sounds. The timeless waveforms that still exemplify the sounds of a computer are provided in the oscillator section, and there are also "JUMP" and "RUN" functions that make those sounds even more bizarre. You can also use effects to additionally modulate the sound. 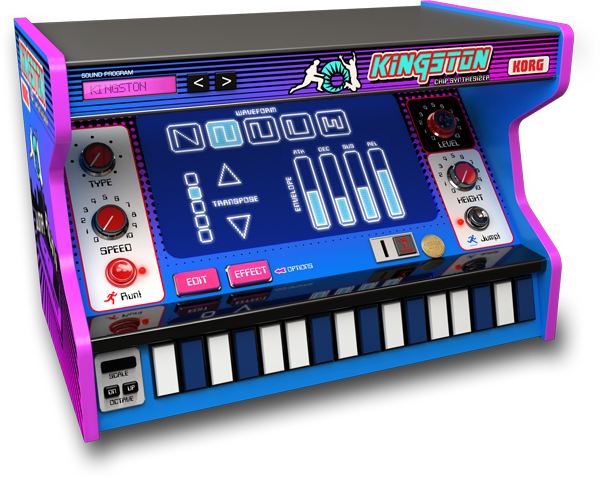 This synthesizer gadget emulates 80s video games by using Wavetable synthesis as a sound source. 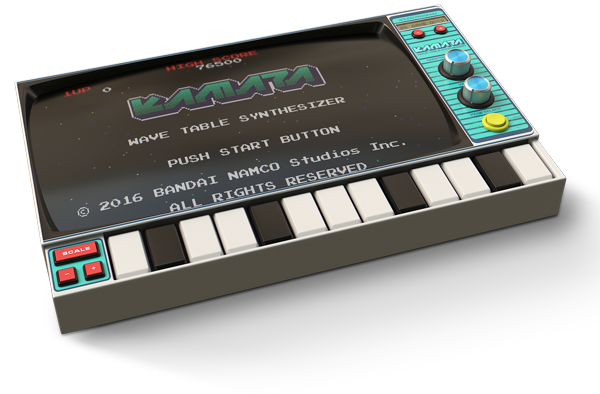 Based on the NAMCO CUSTOM30 sound generator in their world famous 1980’s arcade games, the sound team of Bandai Namco Studios have reimagined the most popular game sounds and put them into a dedicated Gadget called Kamata. By using the carefully selected parameters for each of the 32 x 4-bit samples in the wavetable, you can design music and sounds that are both nostalgic and new.